Bolt and fastener use in our day the day life. Many types of fasteners available in the market which are used in commercial, industrial and consumer product manufacturing. 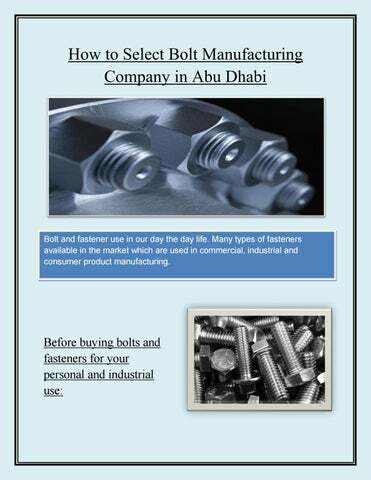 Choose the Right Material - Figure out the material of the product for which you are going to use bolt and fastener. 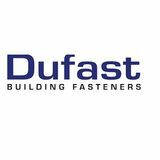 Understand Your Requirement Properly - Before choosing fastener always considers the design for which it is used. Finish According to Function - Choosing finish hardness according to your product design is very important. Choosing the Right Manufacturer - Right manufacture will give you delivery on time with the best quality of product.